Tech Mahindra bettibg big 5G Technology for future as it launches New Business Unit For Video Services in 5G Arena to enhance customer experience and lead the digital transformation in mobile network services. 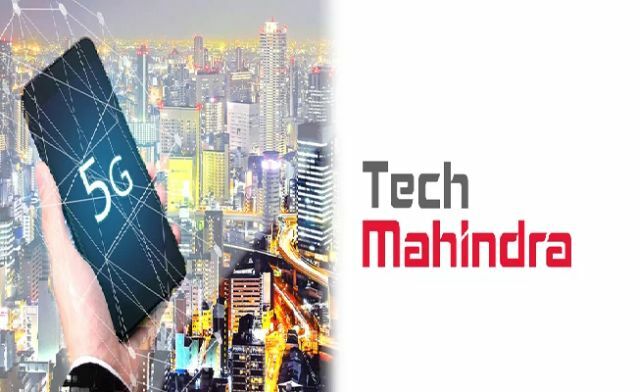 India’s most innovative Software major Tech Mahindra has recently disclosed plans to set up of a new business facility to leverage cutting-edge technology and solutions to build and deliver heavy demand of video services in the 5G ecosystem. With the establishment of the new “Video Integration and Engineering” (VIE) platform, Tech Mahindra said it would aim to improve its strategic position and strong foothold with several video distribution companies in the US. “The strategic establishment of the VIE platform will help us increase our expertise in developing niche applications and services as well as cater to the exponentially growing digital video services market,” said CP Gurnani, Managing Director and CEO, Tech Mahindra. According to industry data and reports, video is going to be the future and it will account for 90 per cent of all 5G traffic mainly on account of mobile video and Over The Top (OTT) streaming services. 5G is expected to grow the global mobile media market over cellular networks from US$ 170 billion in 2018 to US$ 420 billion in 2028. Consumer spend for video, music, and games on mobile is expected to nearly double by 2028 to reach almost US$ 150 billion globally. “Our endeavour is to speed up the digital transformation of video for our clients and help reduce the costs and open up other revenue generation avenues for our clients and partners,” said Manish Vyas, President, Communications, Media and Entertainment Business, and CEO, Network Services at Tech Mahindra.